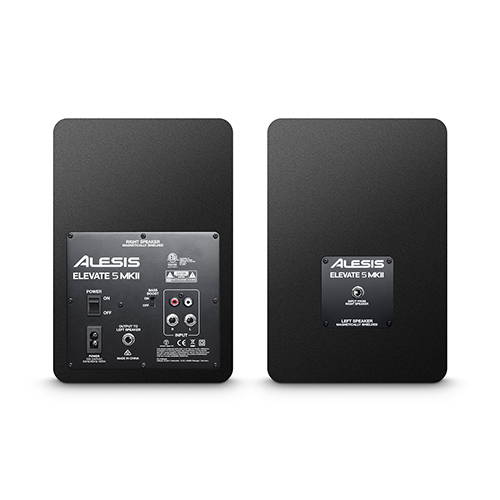 A pair of rugged RCA jacks and a pair of 1/4″ TRS jacks are onboard, perfect for connecting mixers, interfaces, and virtually any other piece of audio gear. 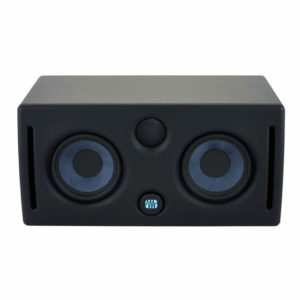 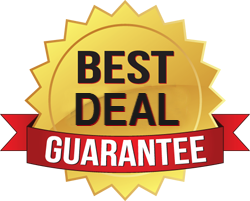 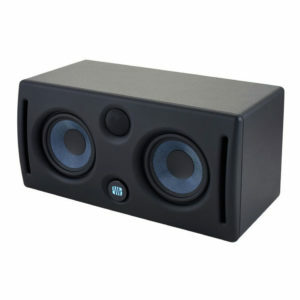 A 1/8-inch stereo headphones connection gives you the ability to defeat the speakers and switch to headphones easily at any time, and connecting the speakers is just as easy, requiring just one standard 1/8-inch cable (included). 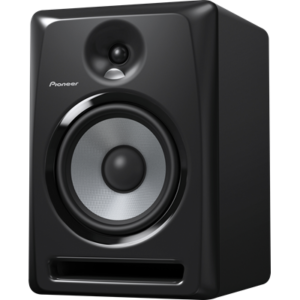 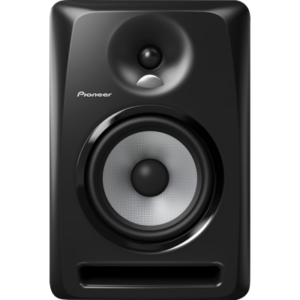 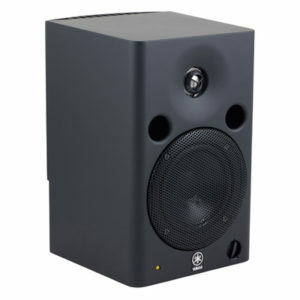 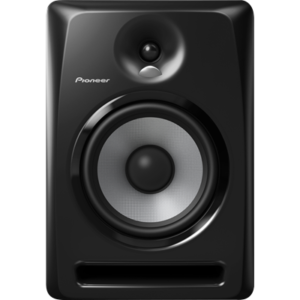 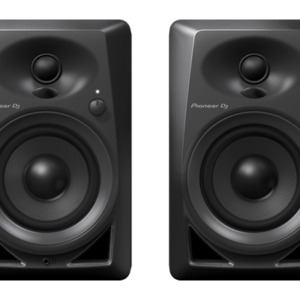 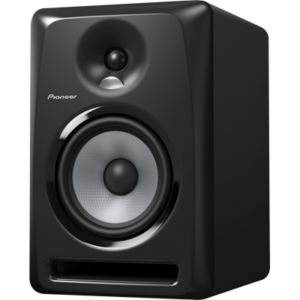 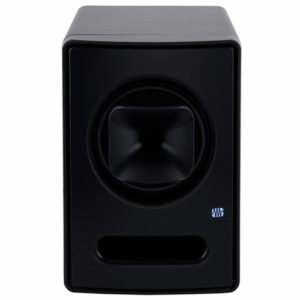 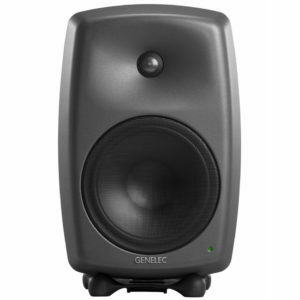 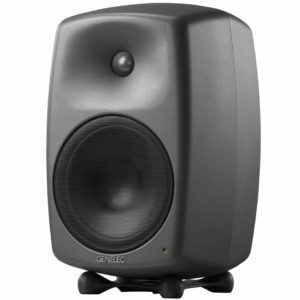 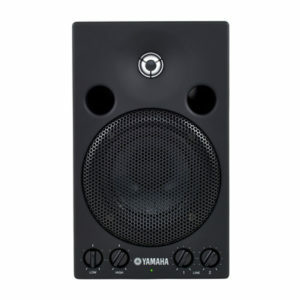 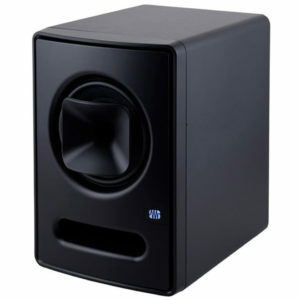 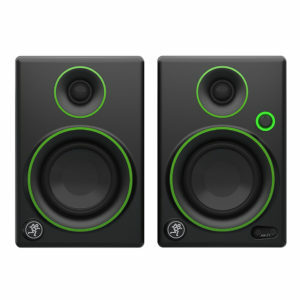 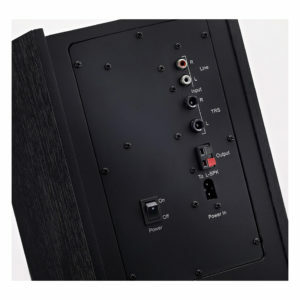 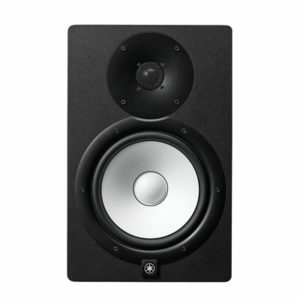 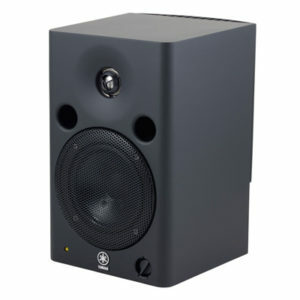 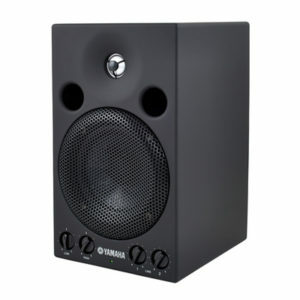 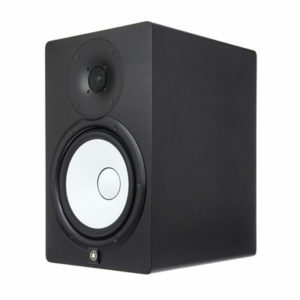 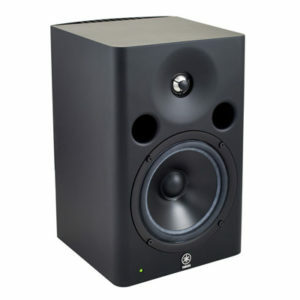 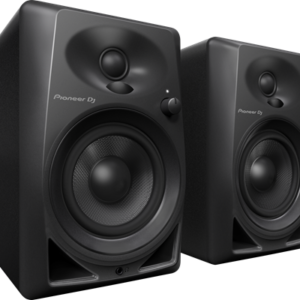 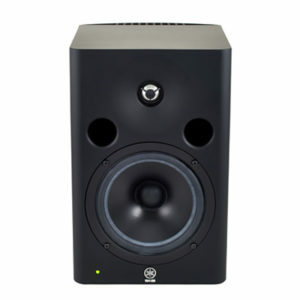 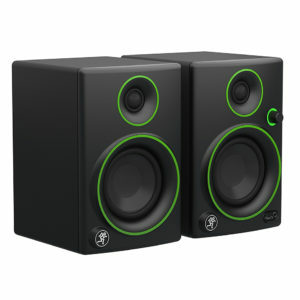 Elevate 5 studio speakers are designed to produce natural frequency response, but if you need a little more low-end punch, a convenient bass-boost switch does the trick. 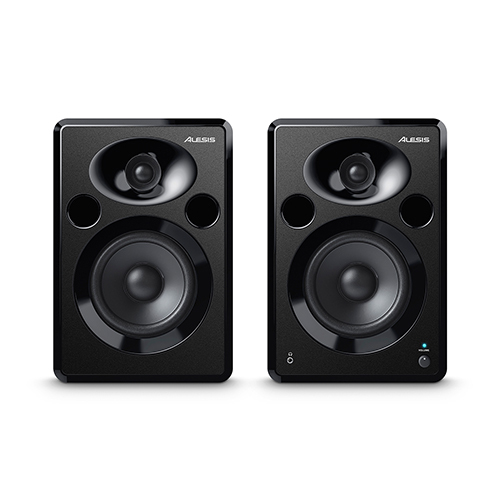 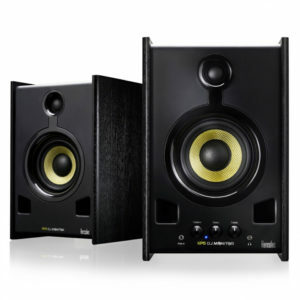 Trust your sound to the clarity, precise design and premium performance of Alesis Elevate 5 studio speakers.